In the early 17th century, Praetorius mentioned that there was a virtuoso tenor trombone player in Poland who could play as high as a cornetto and as low as a bass trombone. Aside from that reference, one doesn’t hear a lot about Poland in the early history of the trombone. However, judging by Barbara Przybyszewska-Jarminska’s The History of Music in Poland: The Baroque, it appears that there was a significant amount of trombone activity in the area that may deserve more attention. Below are 15 entries that I recently added to the Trombone History Timeline. 1606—Poland: Trombone is among the musical instruments named in Swiatowa rozkosz, a book of poetry by Hieronim Morsztyn (Przybyszewska-Jarminska, The History of Music in Poland: The Baroque, Part 1, p. 153). 1609—Jasna Góra, Poland: At the Pauline monastery at Jasna Góra an admonition following a visit by Bishop Piotr Tylicki advises “that those skilled in playing the trombone conduct themselves in the gallery in such a way that from this may arise no cause for indignation” (Przybyszewska-Jarminska, The History of Music in Poland: The Baroque, Part 1, p. 104). 1612—Poland: Musical instruments enumerated in a list of possessions left on the death of Albert Zielinski, owner of Strzalkow, over which a court case is disputed, include 3 trombones (Przybyszewska-Jarminska, The History of Music in Poland: The Baroque, Part 1, p. 72). 1624-1640—Poland: Walerian Trepka writes Liber chamorum, wherein he names more than 100 musicians, including trombones (Przybyszewska-Jarminska, The History of Music in Poland: The Baroque, Part 1, p. 153). 1654— Podkamien, Poland: A trombone is added to the music ensemble at Plock Cathedral (Przybyszewska-Jarminska, The History of Music in Poland: The Baroque, Part 1, p. 98). 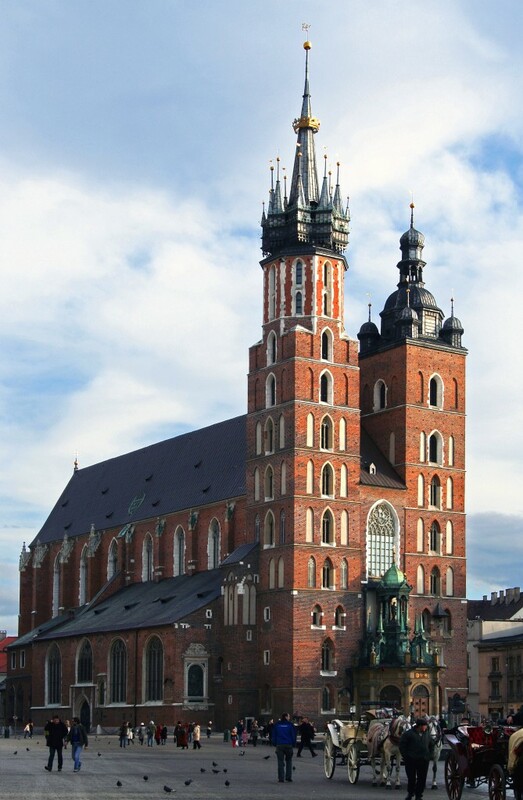 1664—Sandomierz, Poland: An endowment from Archdeacon Sebastian Kokwinski results in a vocal-instrumental chapel in the collegiate church in Sandomierz that includes a trombonist (Przybyszewska-Jarminska, The History of Music in Poland: The Baroque, Part 1, p. 99). 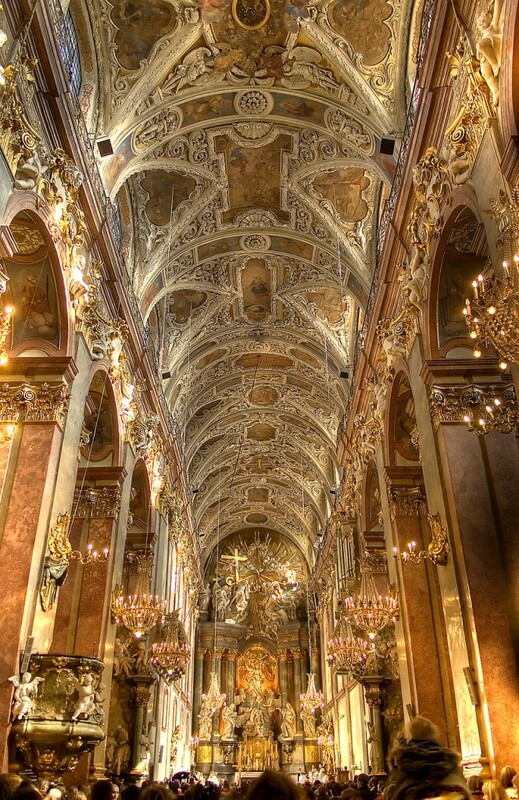 c. 1690—Gdansk, Poland: At the church of St. John, chapel master Gottfriedt Nauwerck likely utilizes a sizeable instrumental ensemble, including at least 4 trombones, as indicated by works performed under his direction (Przybyszewska-Jarminska, The History of Music in Poland: The Baroque, Part 1, p. 115). 1690s—Poland: The well-known writer and poet Stanislaw Herakliusz Lubomirski (b. 1642) possesses a music ensemble consisting of trombonists, violinists, cornettists, curtalists, organists, and about 15 singers (Przybyszewska-Jarminska, The History of Music in Poland: The Baroque, Part 1, p. 91). 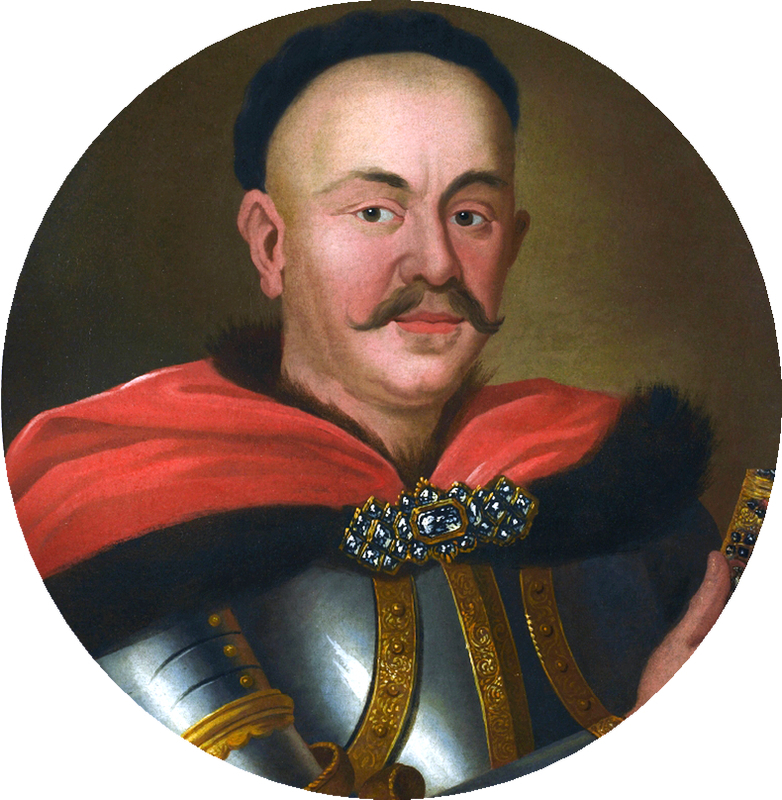 1691—Zolkiew, Poland (present-day Zovka, Ukraine): Jan III Sobieski, squire of Zolkiew, instructs that the parish school attached to the church be supplied with trombones, cornets, bowed string instruments, and monochords. More talented students are to be trained not only in chant, but in instrumental music (Przybyszewska-Jarminska, The History of Music in Poland: The Baroque, Part 1, p. 137).